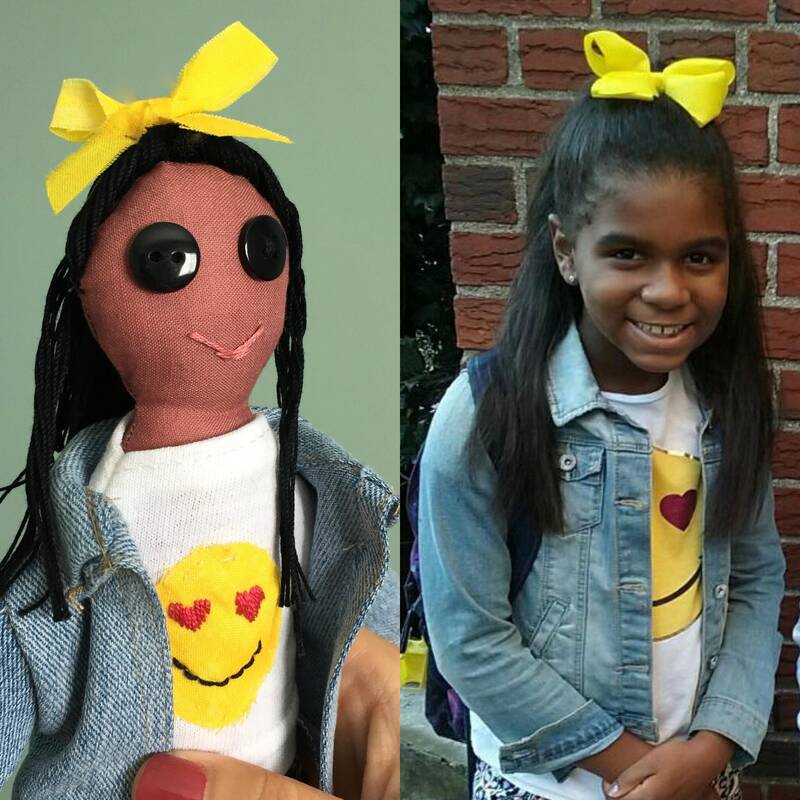 You can now order a custom cloth doll caricature. These look-alike dolls make an excellent gift for him, her or them with an awesome style. Alternatively, you can order one of yourself because you rock. We believe representation matters to a child's self-esteem and helps them develop confidence and a strong sense of identity. 1. 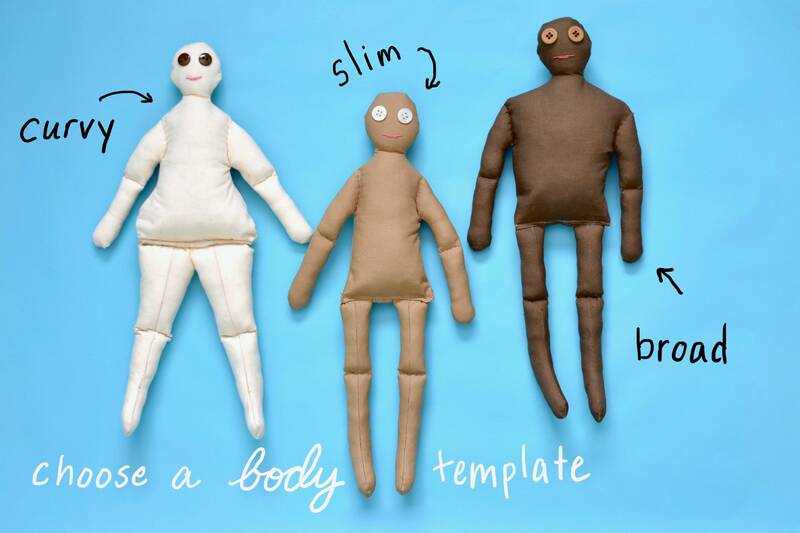 Select your doll's body type (curvy, slim or broad). 2. 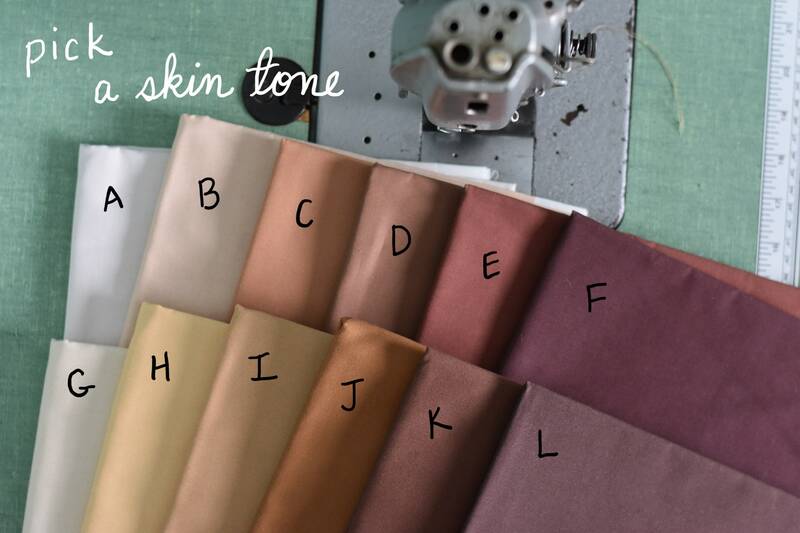 Pick your doll's skin tone (A-L). Once you place your order, I will email you in 1 -2 business day to request picture you would like me to use for your doll. 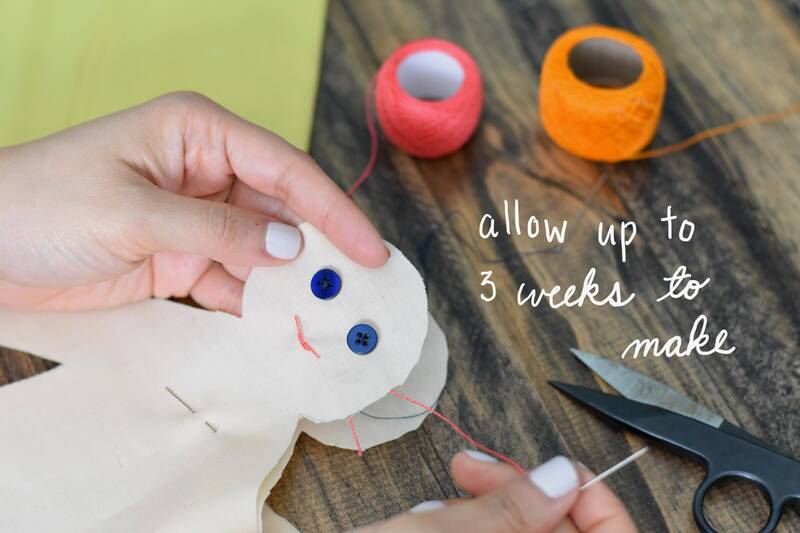 Allow me about three (3) weeks to make your doll. Shipping is free. Materials: Natural raw cotton; cotton; plastic buttons; and other materials specific to your doll. Our dolls are packaged in a clear plastic box. The box is a great way to display the doll and helps protect the doll when it’s not being played with. 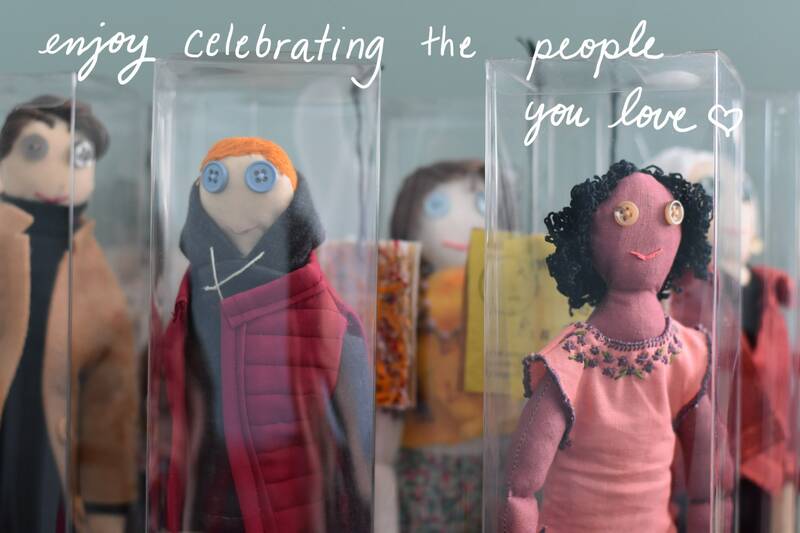 If you are sending the doll as a gift, you can add gift wrapping and a gift message during at checkout. After you place your order and I receive your photos, your custom doll will take up to three (3) weeks make. I will send you an email once your doll is complete and has been shipped. *Local custom fees may apply. Some packages may be delayed at customs.